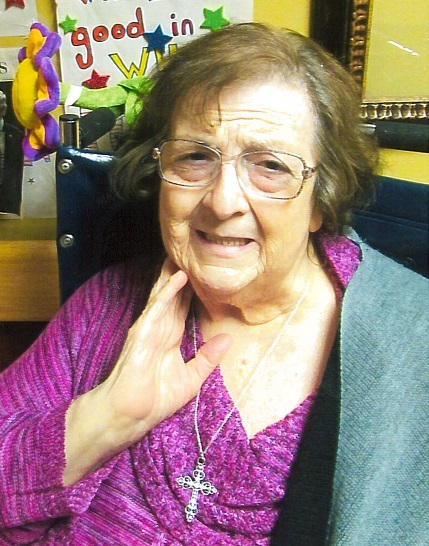 Lois June Abbott, 78 of Evansville, Indiana passed away Thursday March 21, 2019 at Select Specialty Hospital in Evansville, Indiana. Lois was born June 7, 1940 in Pence, Indiana to the late Lindell and Reva Abbott Keown and wife of the late James C. Abbott. She was a member of Oak Grove Baptist Church and retired Certified Nursing Assistant. Other than her parents and husband she is preceded in death by one sister Stelsa Raymer. Lois June Abbott is survived by one daughter Jamie Riley and husband Kevin of Evansville, Indiana; four grandchildren Amanda Brown, Travis Riley and wife Katie, Jared and Kay Riley all of Evansville, Indiana; five great grandchildren Aiden, Ava, Adalynn and Abriel Brown and Colton Riley all of Evansville, Indiana; two sisters Luree Ashbrook and Betty Pruett both of Indianapolis, Indiana and several nieces and nephews.